A further addition to G&G's pistol line up. 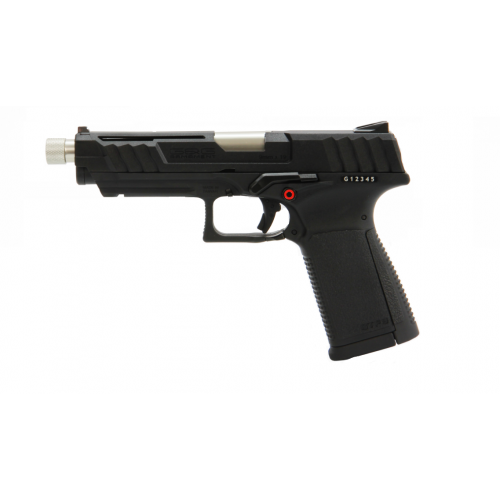 The GTP9 is an ergoomic plaform featuring a 22 round capacity magazine. Fully blowback, this pistol provides players with a realistic feel coupled with superb build quality.